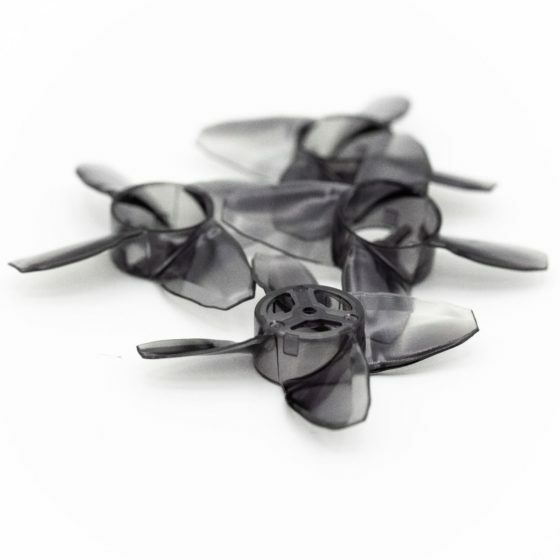 The Avan TH Turtlemode propeller is the perfect accessory with the tinyhawk for those looking to have the Turtlemode feature. 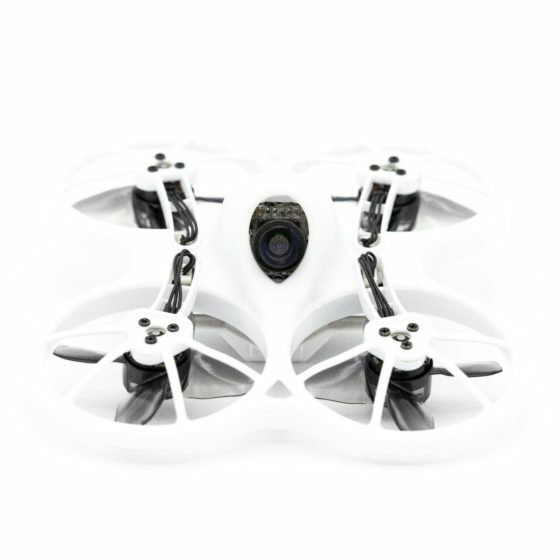 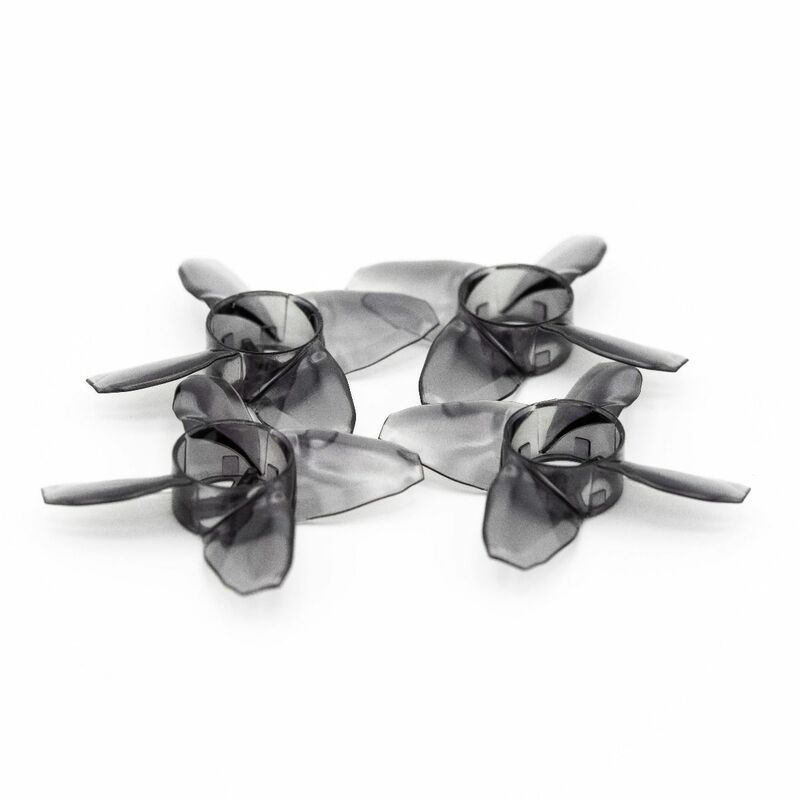 The propellers are designed to generate more thrust at a lower rpm compared to the stock Avan Tinyhawk propeller. This allows more reverse thrust creation to allow turtle mode to operate properly. This propeller has different flight characteristics due to this design point; it will generate more thrust at lower RPMs giving a feeling of better control while flying. 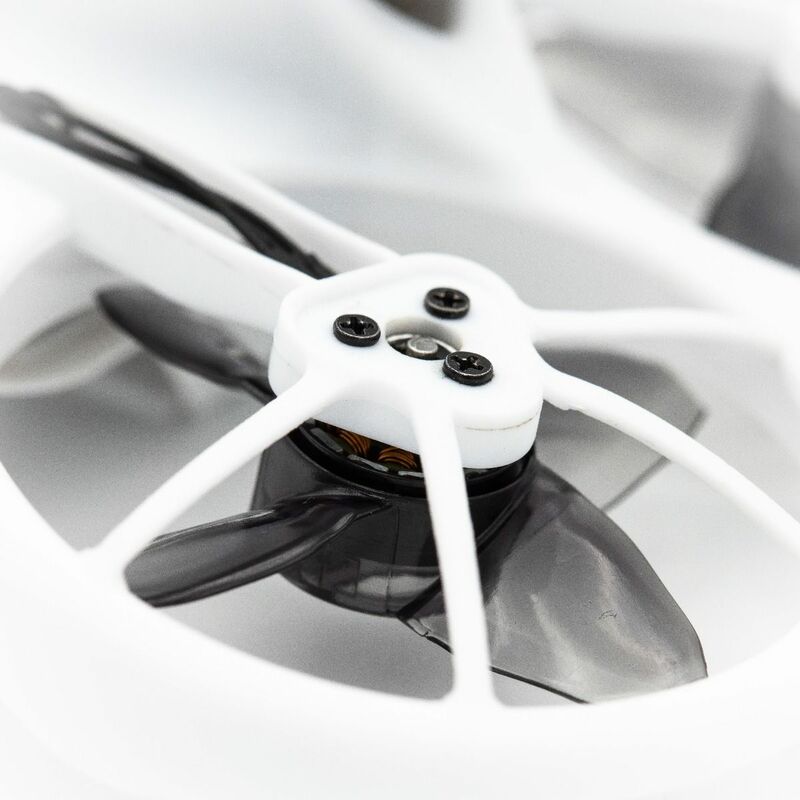 With a little less flight time compared to the Avan Tinyhawk stock propeller, it is a great compromise for more control and aggressive flight with Turtlemode capabilities.